BitStarz Review - Are They a Legitimate Casino? 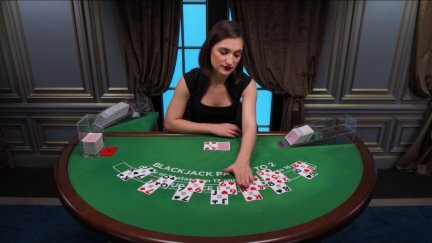 Or is it a Scam? 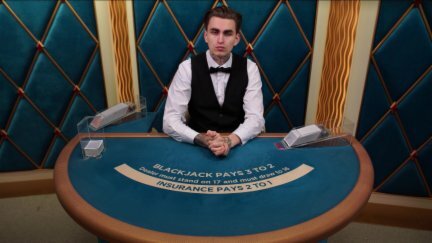 With the increase in popular usage of Bitcoin, BitStarz has always been one of the early adopters of the cryptocurrency and has established themselves as an online casino that sets the bar high. 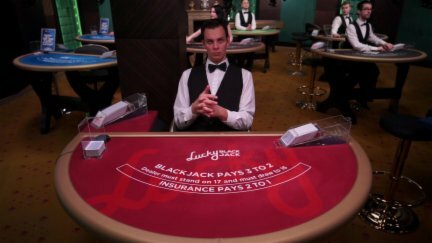 Their live dealers are the best I have come across because of their professionalism, high energy and player engagement. 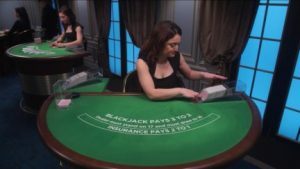 They really make the environment as thrilling as visiting a brick and mortar casino. While they do offer various other banking methods, it’s highly recommended to use Bitcoin instead to avoid any fees and delays in deposits or withdrawals. 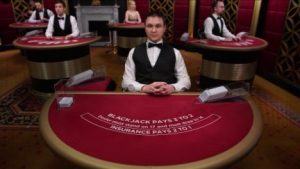 For example, at the time of this review I deposited using Neteller which had a 2.5% fee and also required various documentation to process a withdrawal. It would have been a bit more convenient had I used Bitcoin instead. 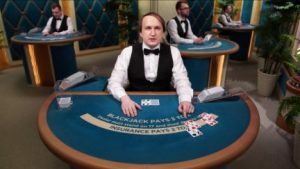 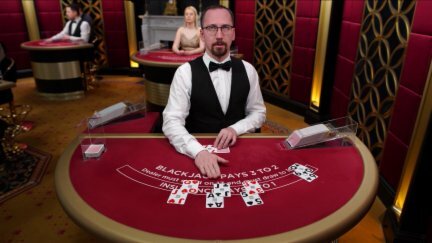 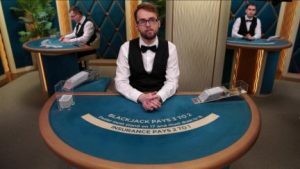 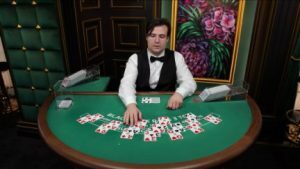 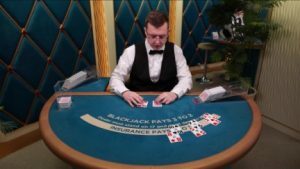 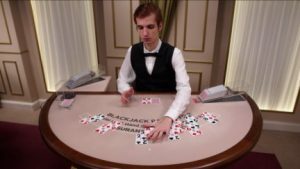 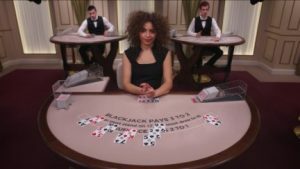 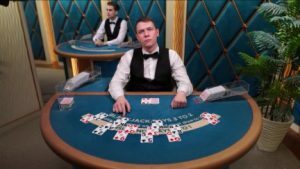 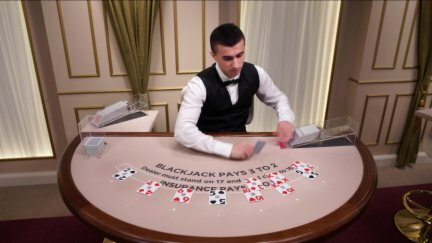 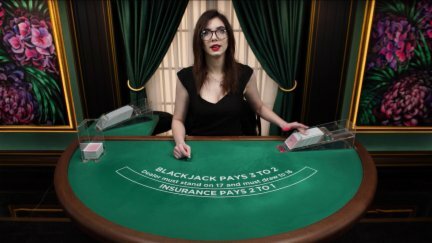 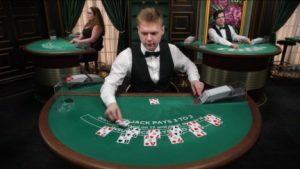 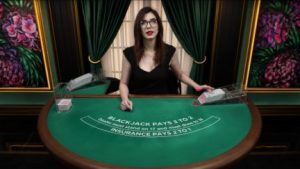 I played a few hands of live blackjack and I have to say it was the most fun I’ve ever experienced playing at any online casino. The back and forth banter from the dealer to the players was awesome and really made for a great environment. At one point I had a very lucky 8 game winning streak and the dealer was cheering me on which was pretty funny. 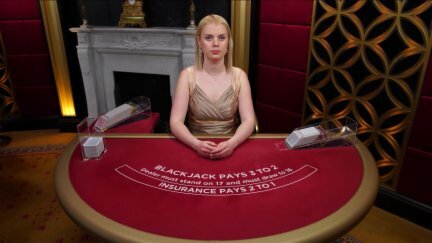 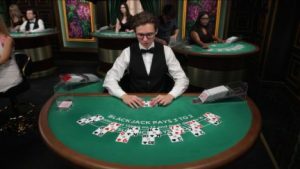 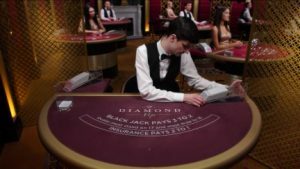 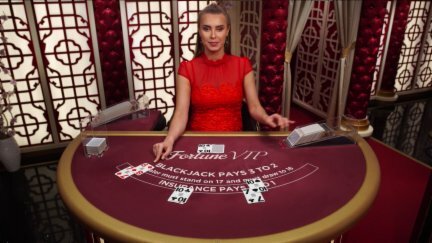 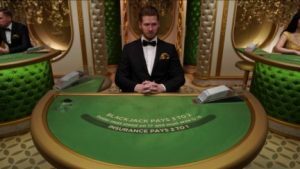 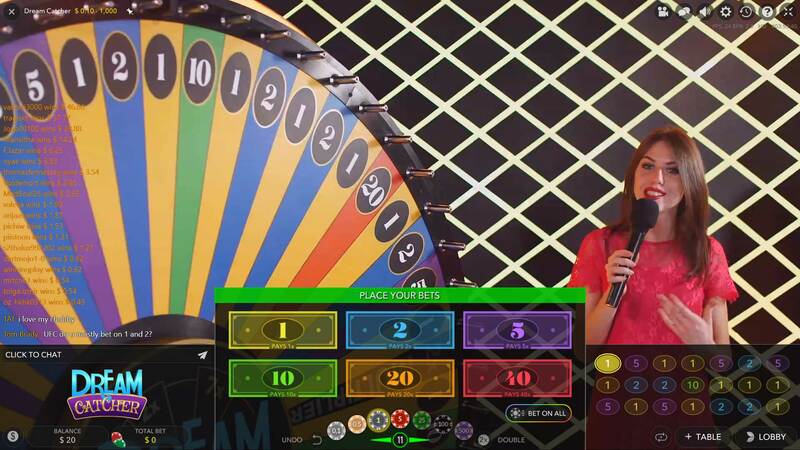 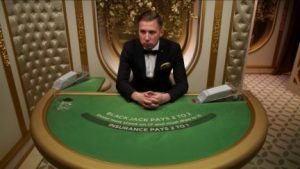 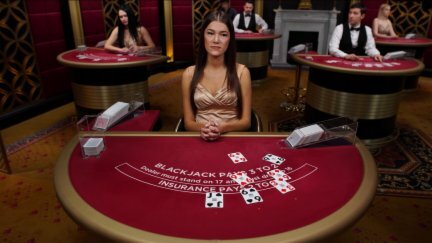 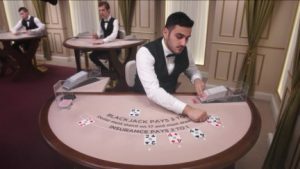 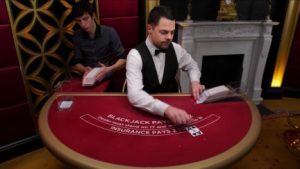 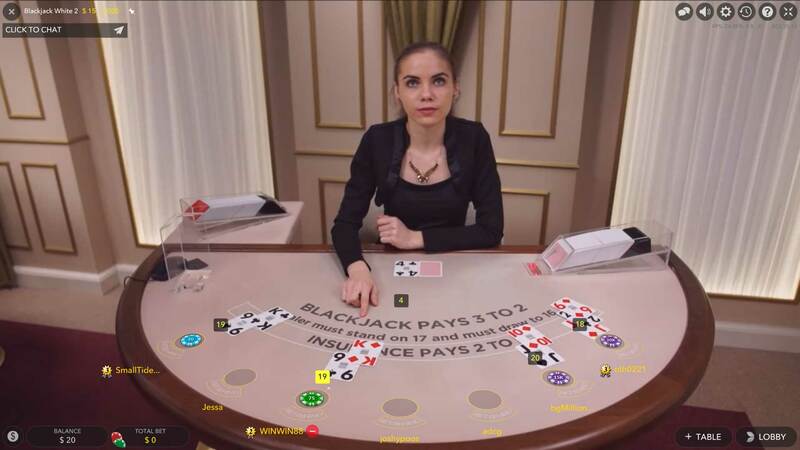 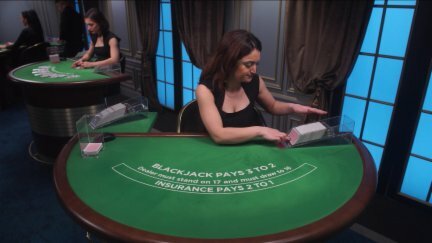 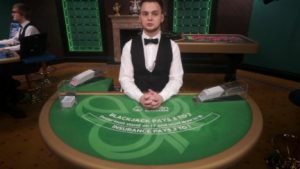 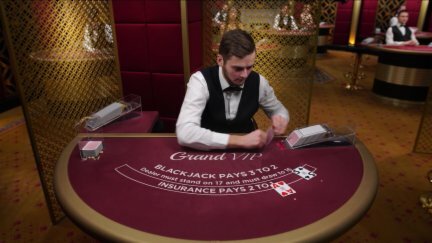 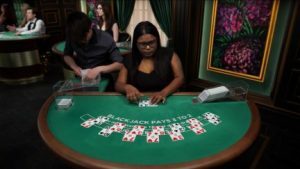 They also have a “Blackjack Party” option where the set is almost like a TV show where there is a dealer and a ‘host’ to create engaging conversation with each other and the players. There’s also music playing in the background at all times which coupled with the hosts make for a really fun environment. 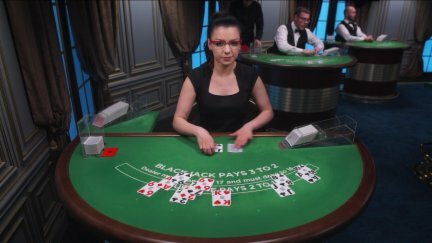 Outside of the great live dealer games, there are a very diverse amount of other rng based games to choose from too. 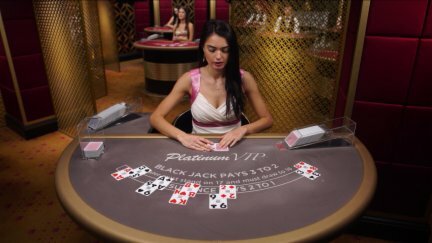 They have a staggering 600+ slot options to play from with plenty of progressive jackpots to participate in as well. 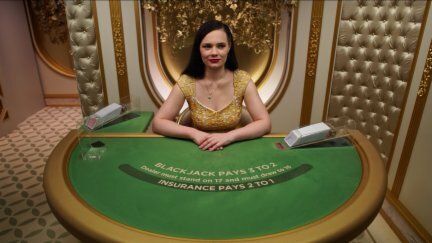 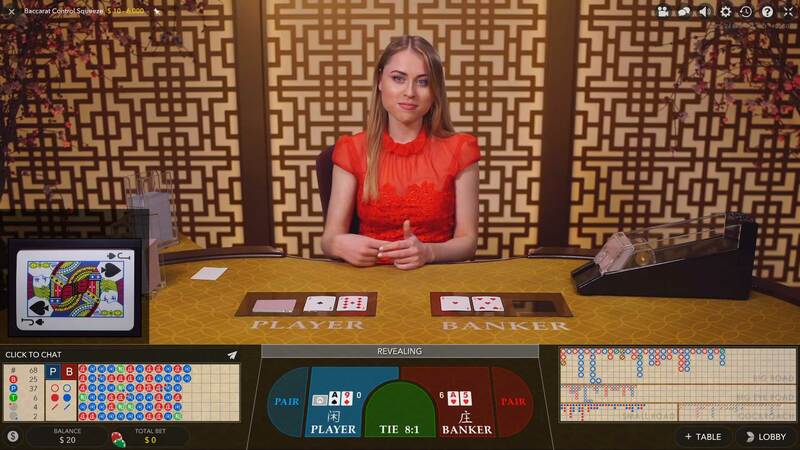 If table games are more your thing, they have 22 games with Punto Banco and Ruletka as live dealer options. 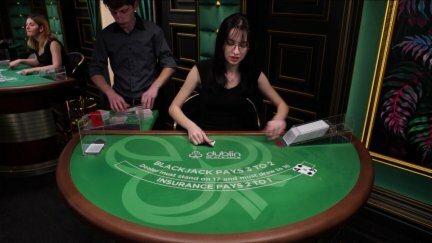 I really enjoyed playing here, especially at the live dealer tables. 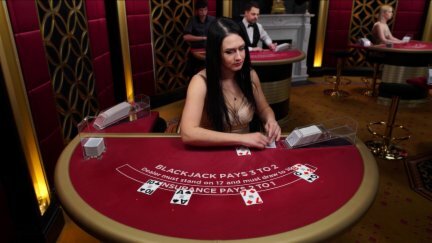 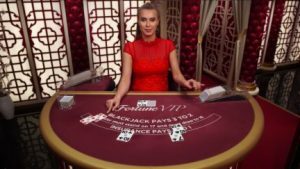 There is an exciting ambience created that other live casinos just haven’t been able to achieve which makes for a refreshing and fun environment. I didn’t have any trouble depositing/withdrawing although next time I will utilize Bitcoin so I don’t have to pay any fees.